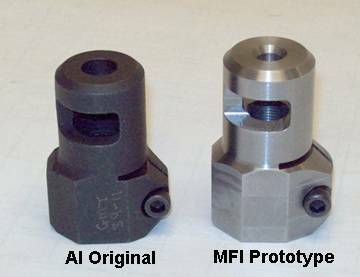 MFI Accuracy International (AI) Style Muzzle Brake for Remington 700 .308 Caliber with 5/8 X 24 tpi thread. 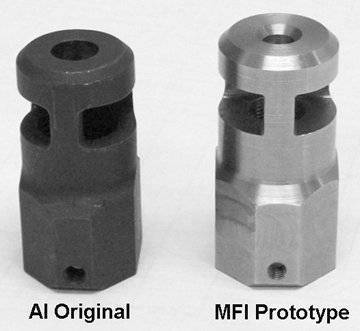 NEW MFI Accuracy International (AI) Style Muzzle Brake for Remington 700 .308 Caliber with 5/8 X 24 tpi thread. 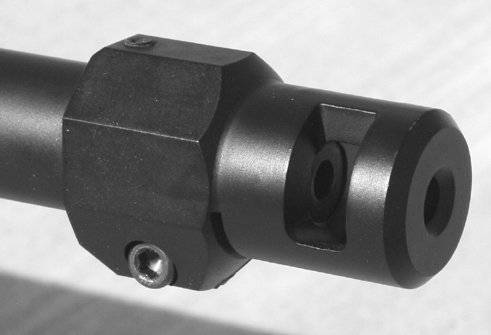 Threaded 5/8 X 24 tpi Right Hand.